See how the Benedictine monks of Newark Abbey, in the heart of one of America's most dangerous cities, are able to achieve amazing success with the most vulnerable population: inner city African American and Latino teenage males. While Newark, NJ, with a high poverty rate of 32%, has an abysmal high school graduation rate, St. Benedict's Prep has a near 100% COLLEGE ACCEPTANCE rate. 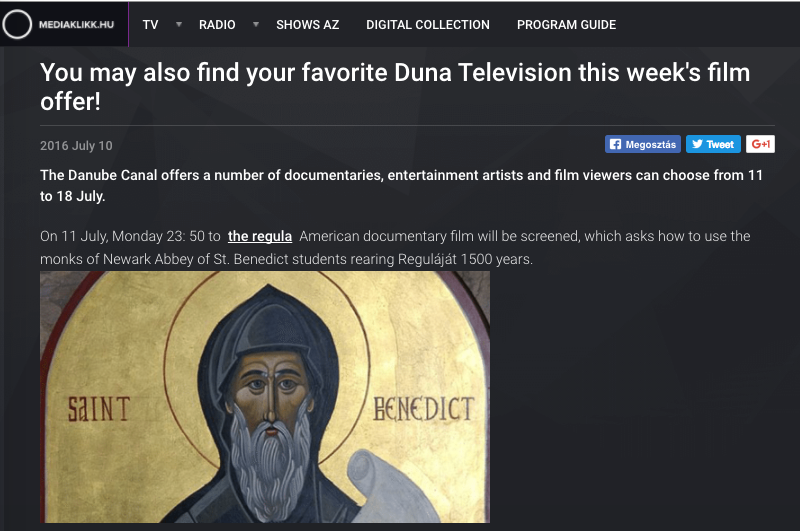 The film details how their "recipe for success" follows the 6th century Rule of Saint Benedict and how this rule can serve as a model for whole cities nationwide. 86 min. 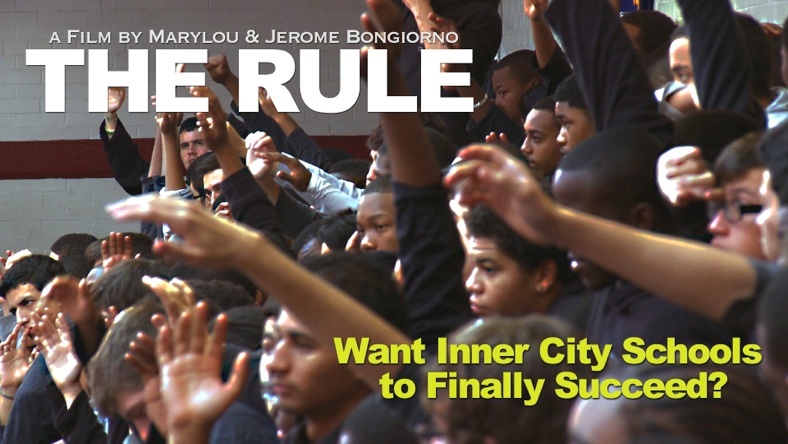 “THE RULE brilliantly connects multiple audiences from varying backgrounds and points of view to issues of urban school reform in the public sector." 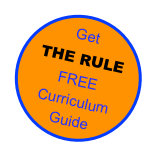 "Students loved THE RULE. Lots of great feedback about how inspiring it was in terms of their work with similar (and also different) populations. 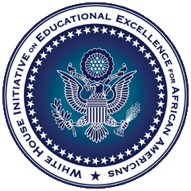 It was extremely relevant to our course and to the internships many of the students are in."